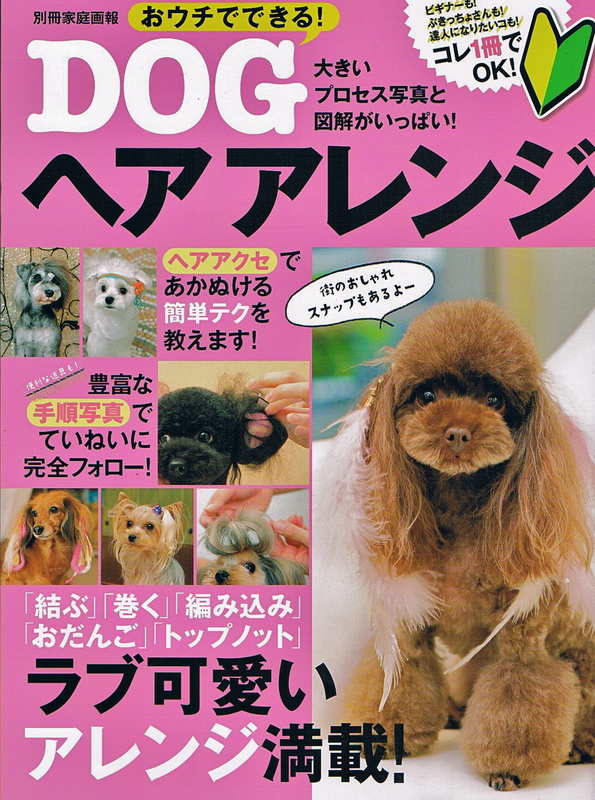 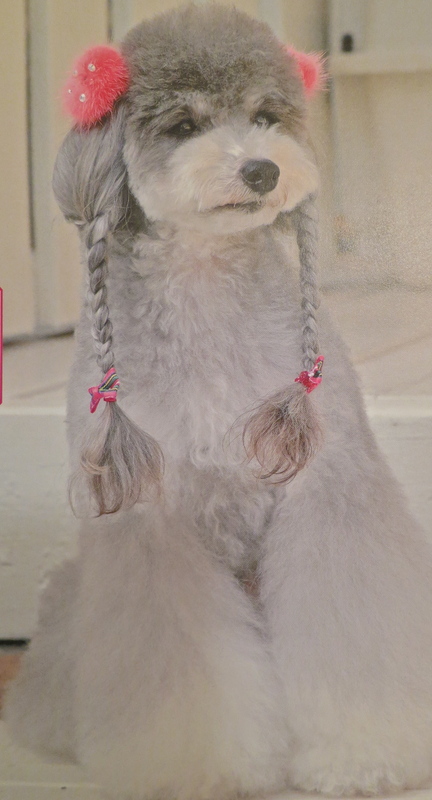 Dog Hair Arrange magazine! 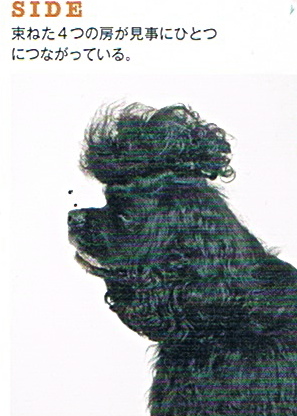 Now you don’t have to pay those high salon prices for righteous bouffants or stylin’ extensions! 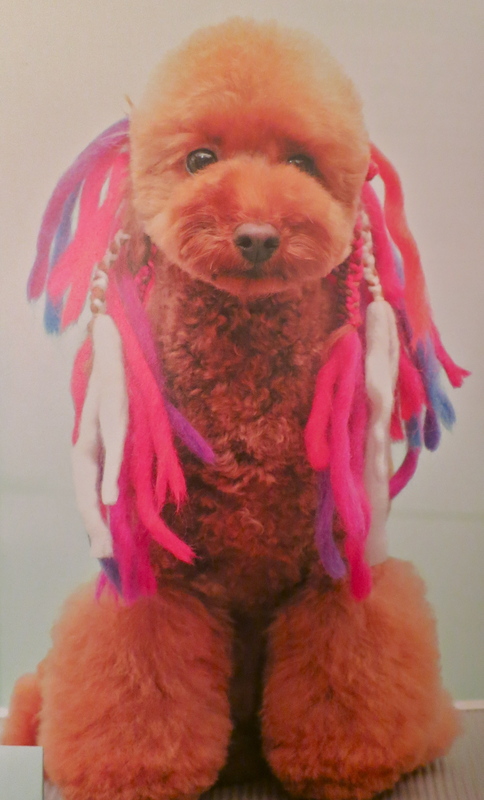 This DIY publication teaches you everything you need to know about giving your pooch the latest cut n’ color!